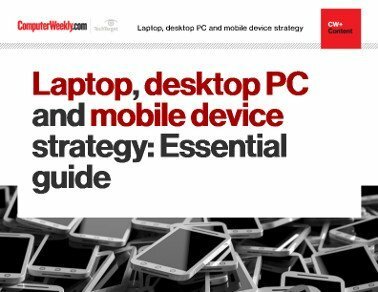 This Technical Guide examines the necessary elements of, and how to implement, a sound mobile device management strategy. 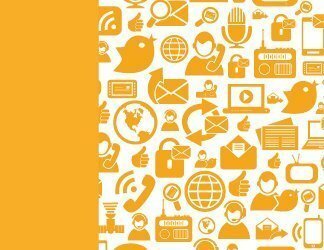 Devices will be lost, stolen or hacked. That's a given. 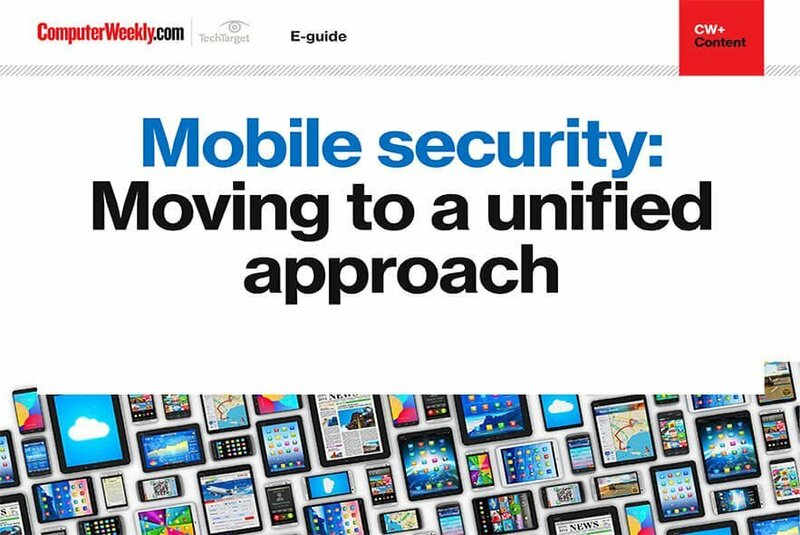 This guide outlines the basic tenets of sound strategy for mobile devices and explains why that strategy must focus first on the protection of mobile device data, rather than the devices themselves. 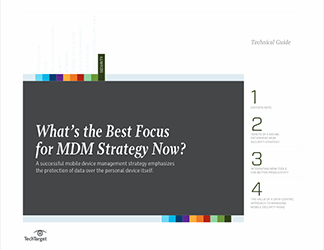 It also provides a thorough review of the essential MDM tools and how best to integrate them into your system.